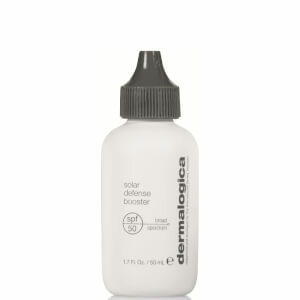 Dermalogica understand the importance of tailoring your daily routine to your unique needs. 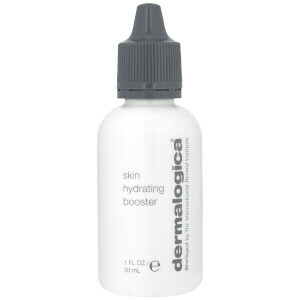 Dermalogica concentrated boosters will kick-start your routine, with products that cater to dry, oily, mature and pigmented skin types. 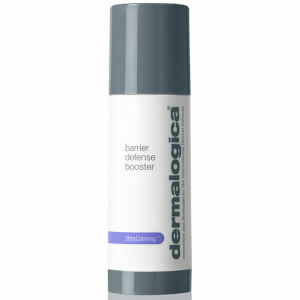 Simply apply your favourite of a night to start seeing results!